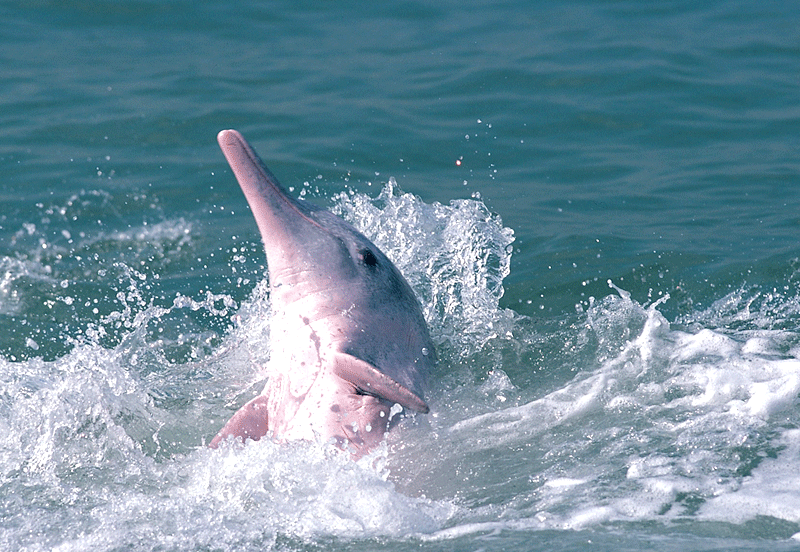 Petition to Save Pink Dolphins! 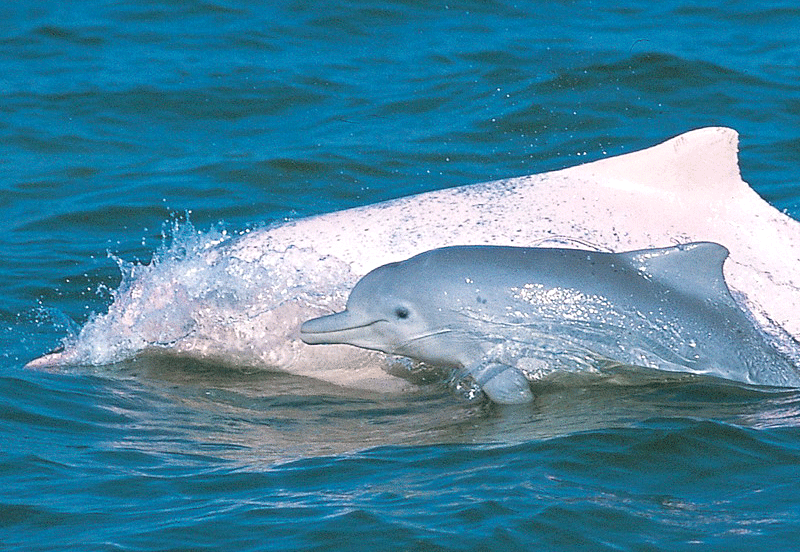 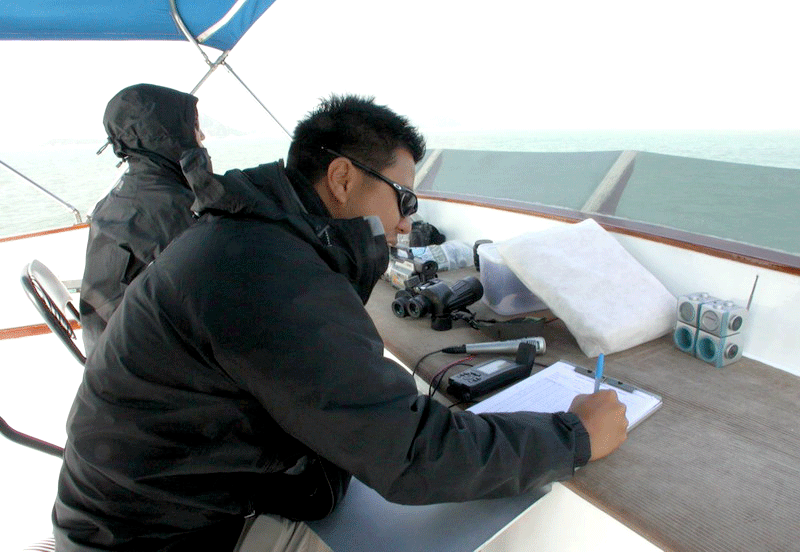 What's the right way to participate in dolphin watching activities? 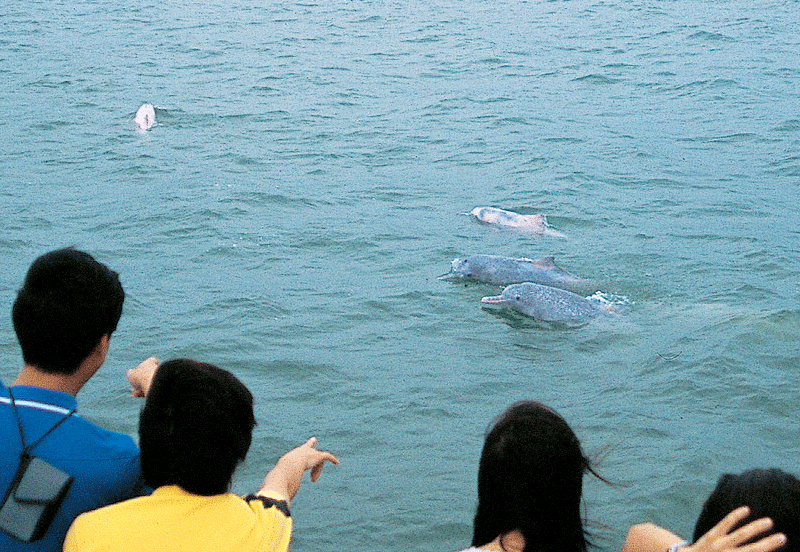 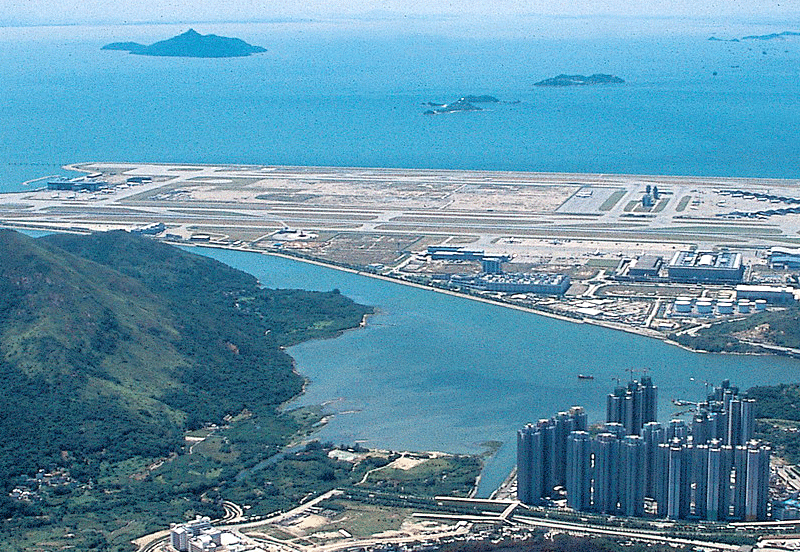 Dolphin watching activities in Hong Kong began around the mid-1990s, and it became more popular after 1997 when the dolphin was chosen as the 'official mascot' of Hong Kong’s hand-over ceremony. 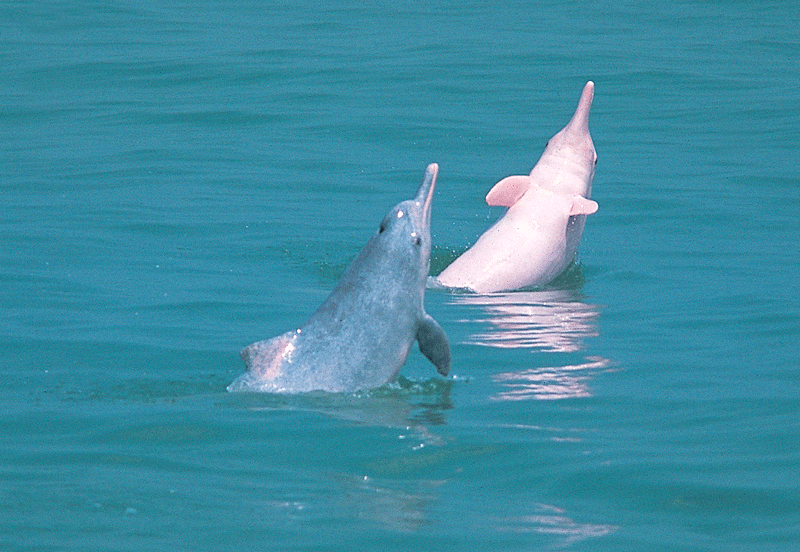 Since then, the demand to see wild Chinese white dolphins has increased in the past decade. 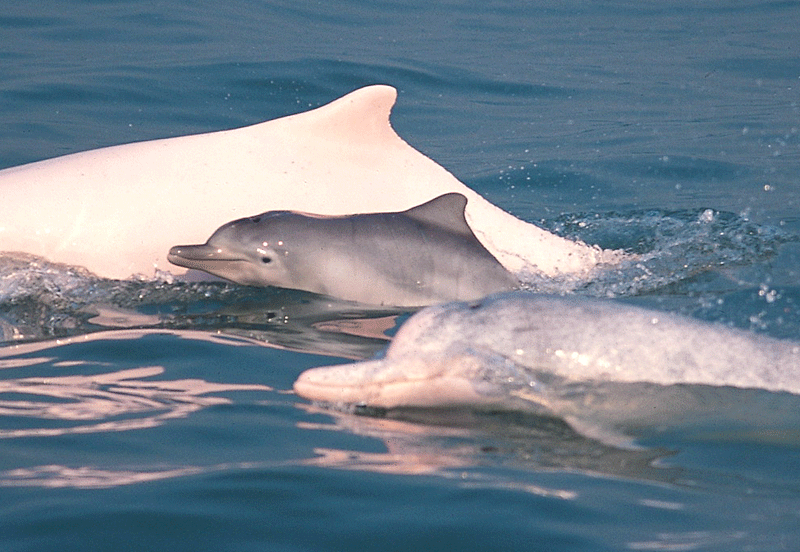 This section introduces the poorly-known finless porpoises in Hong Kong, including their differences from Chinese white dolphins, their distribution, abundance, life history, threats they faced, and conservation effort to protect them.